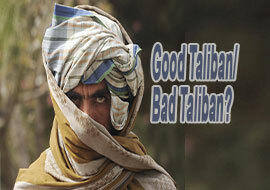 Why US & Allies Occupied Afghanistan? 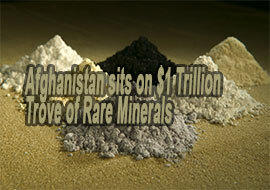 Do the western nations believe that natural resources of Afghanistan are more important than the 28 million people who live in Afghanistan? Why did the US and European allies Occupy Afghanistan? A) Bringing Democracy to the Afghans. B) To liberate the Afghan women. C) For its strategic importance and natural resources. Why Media Ignores Rohingya Genocide? 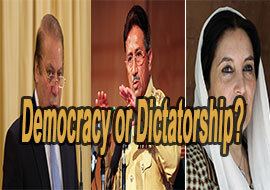 Do the Ballots Guarantee Democracy or Dictatorship? 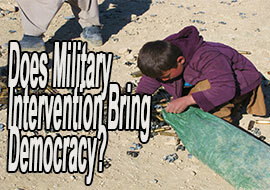 Does Military Intervention Bring Democracy?